The Government of Gujarat officially released notification to conduct State Eligibility Test-2917 only for Post Graduate Students. The registrations for GSET 2017 were done from May 29 to June 8.The SET examination consisted of three papers and was conducted in two separate sessions. The first and second paper carrying 100 marks each, was held in the morning session, while the third paper (150 marks) took place in the evening session. Two marks each will be allotted for every correct answer. Those candidates who have appeared in all three exams and secured the minimum qualifying marks will be included in the merit list. The minimum qualifying marks for general category and reserved categories, i.e, SC/ST/OBC are 40 and 35 percent respectively. The GSET 2017 answer key for all the papers will be made available to the candidates on the official website before the announcement of the official result. 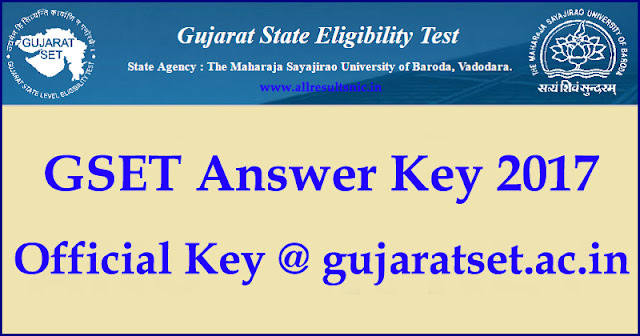 In regard to any objection against the answer keys, the candidate shall send a written request to the following address- Member Secretary, Gujarat State Eligibility Test, The Maharaja Sayajirao University of Baroda, B – Block, Chameli Baug, Nr. University Guest House, Prof. C. C. Mehta Road, Vadodara – 390 002. Navigate to the link “Gujarat SET Answer Key 2017 ” and click on it. GSET Answer key PDF file will appear on the screen. 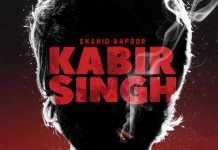 Download it or Save it. GSET Exam answer key 2017 is expected to be out within a week from today and the candidates will be able to check the same through the official web portal of SET examination, www.gujaratset.ac.in. Stay connected with ExamsWatch.com for more updates on the Gujarat SET 2017 examination.